The upcoming Tokyo Motor Show will flag off on the 20th of November, and judging by the concepts that are already confirmed as part of the line up there, this, the 43rd edition of the show is all set to be an absolutely cracker for the automobile enthusiast! Amid all the hoopla, one of the most eagerly anticipated unveils will definitely be the new Suzuki concept, and with good reason too. This concept, christened ‘Recursion’ will be driven by a 588cc turbocharged engine. This is intriguing, because even though turbo-charging bike engines has been attempted in the past, the effect has been far from ideal, and the few such bikes that have actually gone into mass production have quickly fallen by the wayside. Suzuki claim however, that they’ve cracked the code, and got this new turbocharged engine performing at optimal levels. The Recursion gets its power from a water-cooled two cylinder 588cc mill with intercooler turbo, and it reportedly produces 100 PS at 8000 rpm, and a 100 Nm of torque at 4500 rpm. 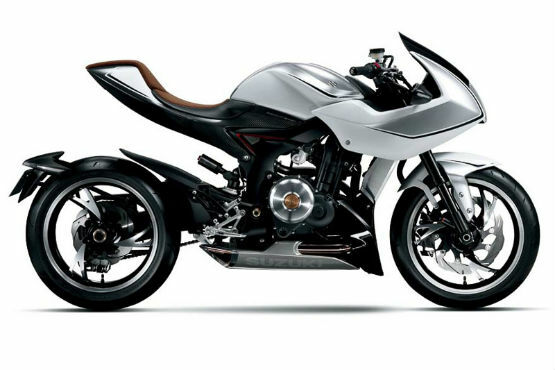 This bike is expected to marry the power of a superbike with the economy of a turbocharged engine, and usher in a new era of 2-wheeler engine technology if it does actually live up to the billing. More information wil lbe forthcoming after its unveil next month, so watch this space. 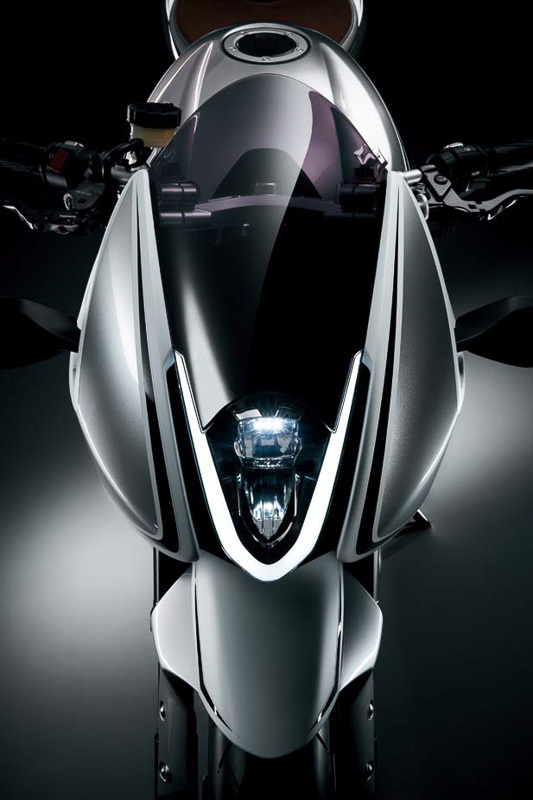 Jaw dropping….futuristic….revolutionary….this 3 words can best describe this bike from suzuki. This bike from its initial impression looks like it will re write biking history for ever but whethr it have the capabiliy to do that is a matter of future but right now it looks like it has the potential. Turbo charging is not new it was introducef in 80’s but it failed to create an impact at that time. But what it did is it showed that turbo charging in bikes is possible and has a lot of potential in future. 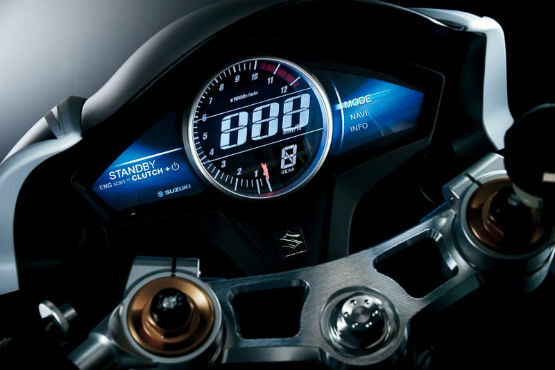 If suzuki nailed this it can create a new chapter in world of motorcycling.till then we are keeping our finger crossed.